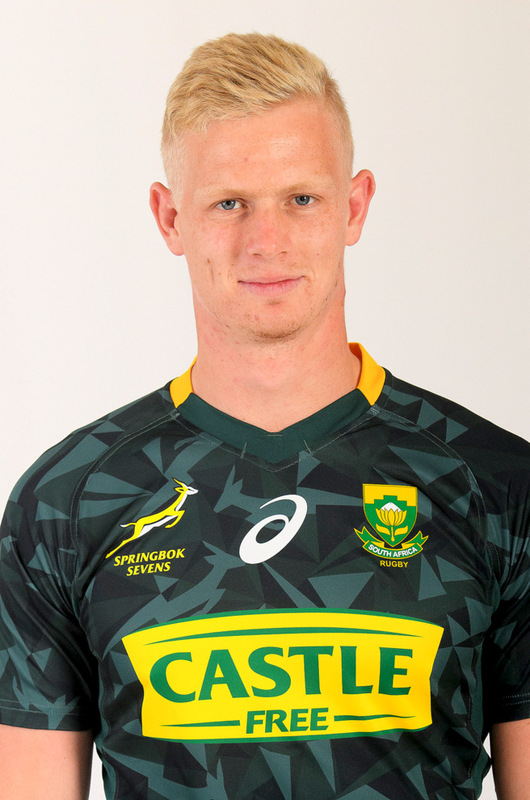 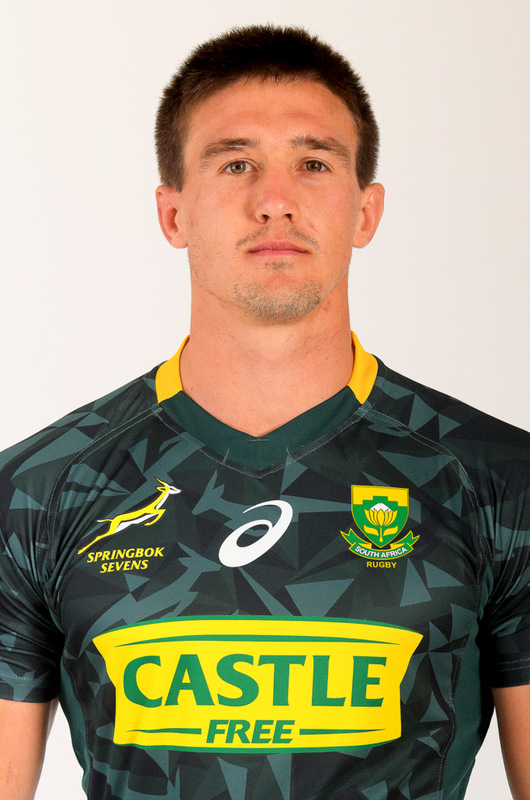 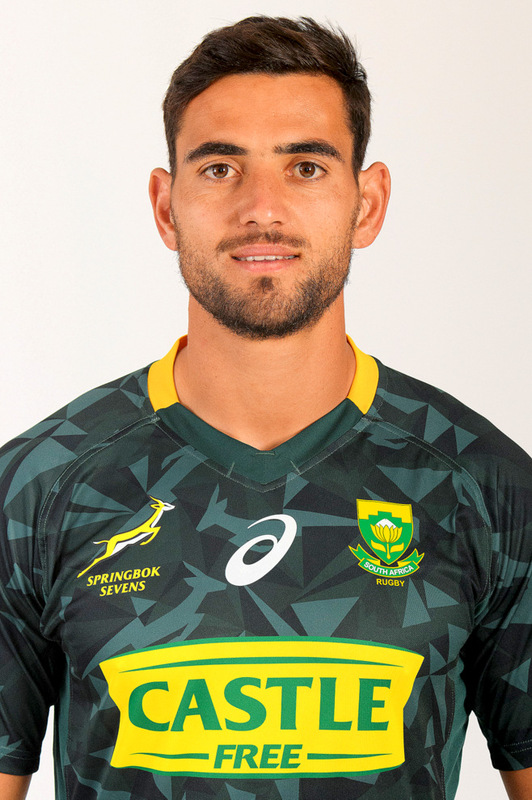 Oosthuizen made his way into the Springbok Sevens team via the SA Rugby Sevens Academy system. 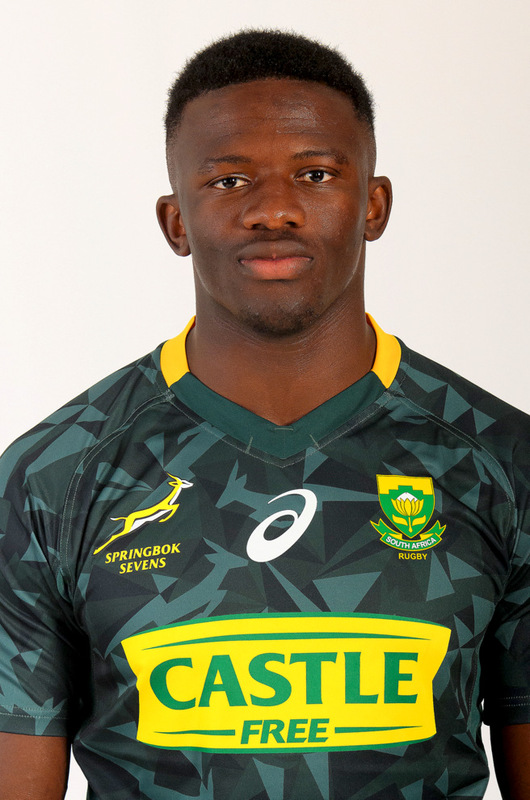 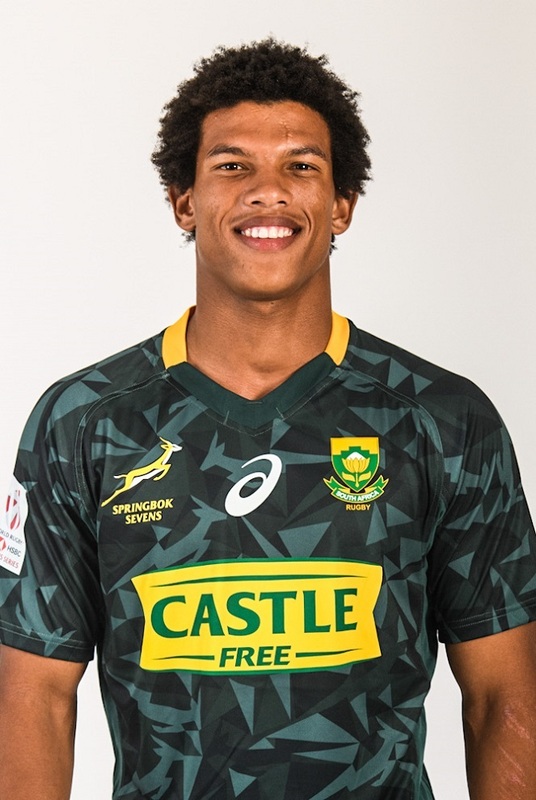 At first, he represented DHL Western Province’s age grade teams and FNB Maties in the FNB Varsity Cup before taking up a sevens contract. 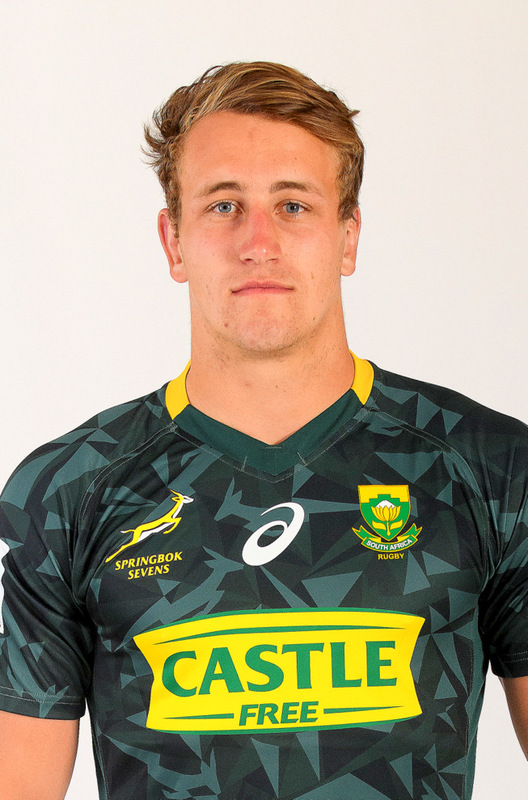 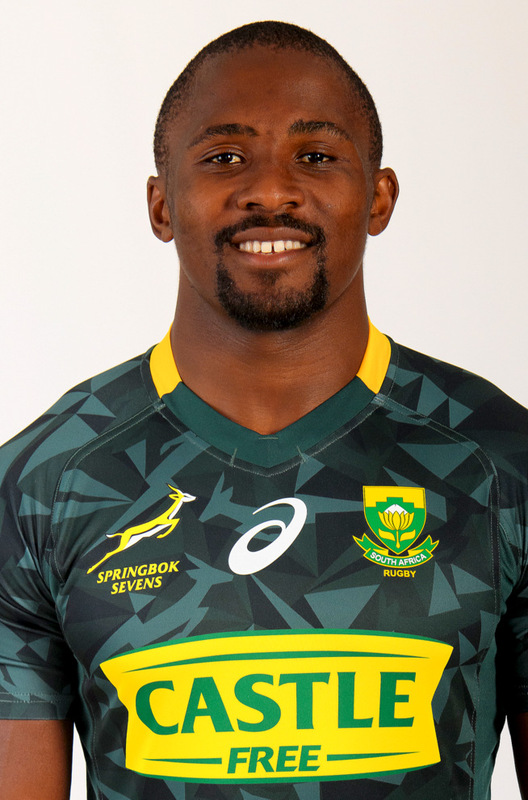 Making his debut in Hong Kong in 2017, he became a regular in the 2018 season, playing in both the Commonwealth Games and Rugby World Cup Sevens. 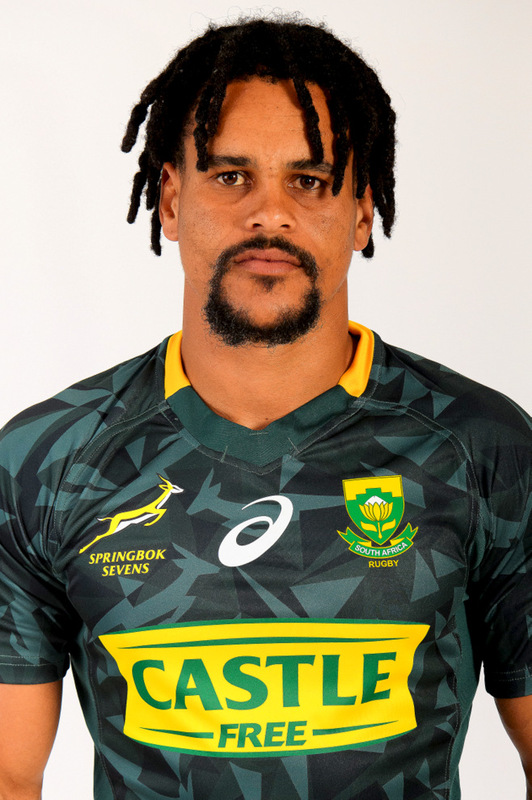 The DHL Stormers welcome back a host of experienced Springboks in a big shake-up for their important Vodacom Super Rugby derby against the Vodacom Bulls at DHL Newlands on Saturday. 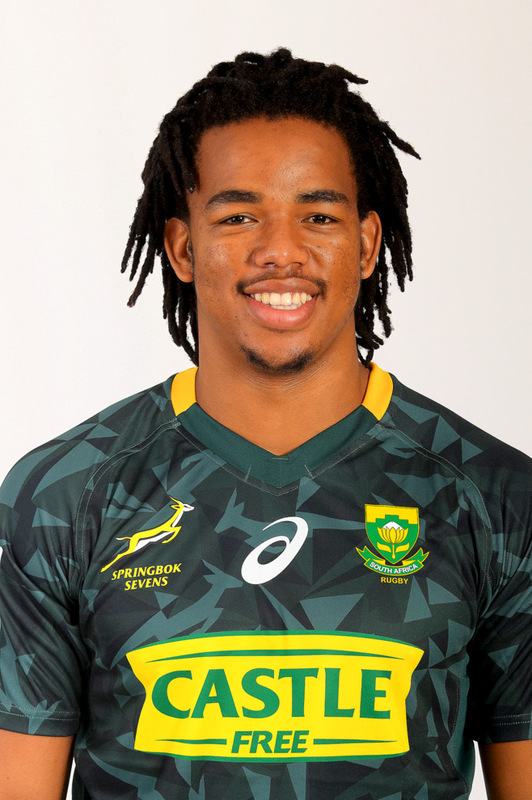 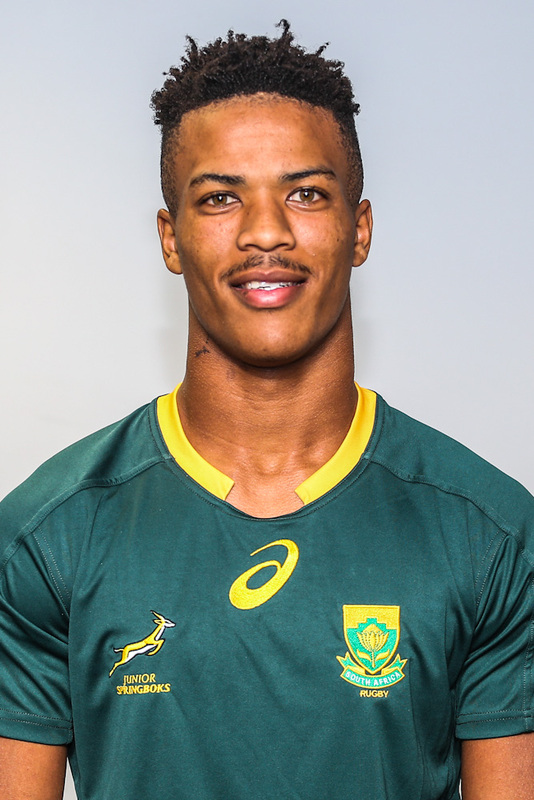 Junior Springbok coach Chean Roux warned his team to prepare for a physically demanding and attacking challenge from England U20 when they face off in the first of two games on their UK tour on Friday. 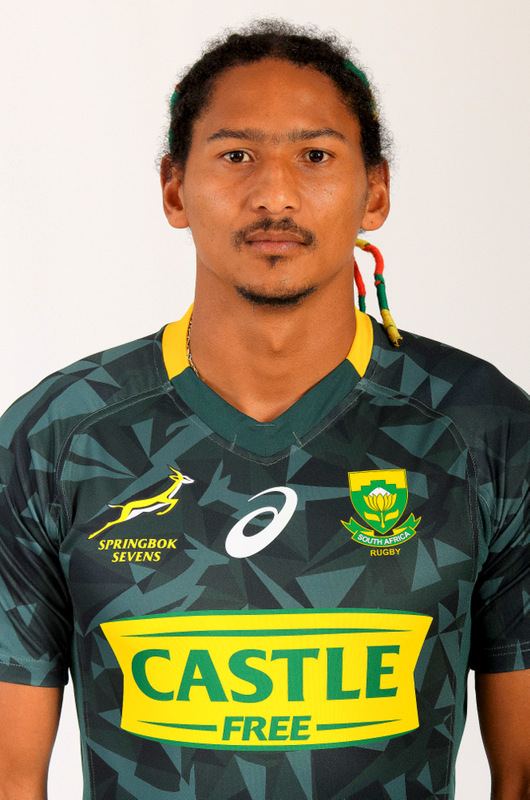 It’s one of the most anticipated Vodacom Super Rugby derbies this season, and DHL Stormers flank Pieter-Steph du Toit may have already given his team the psychological edge over the Vodacom Bulls before their clash at DHL Newlands on Saturday. 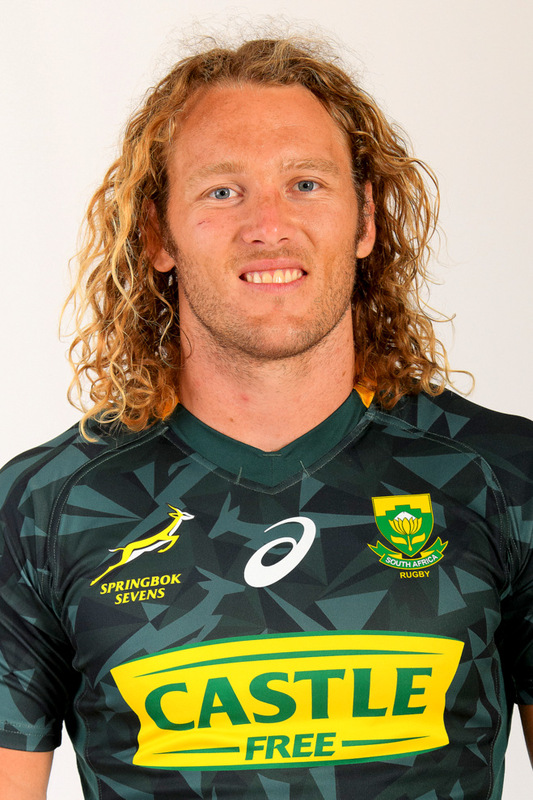 There are four changes to the Emirates Lions' Vodacom Super Rugby side to face the Crusaders in Christchurch on Friday from the team that toppled the Chiefs in Hamilton last weekend. 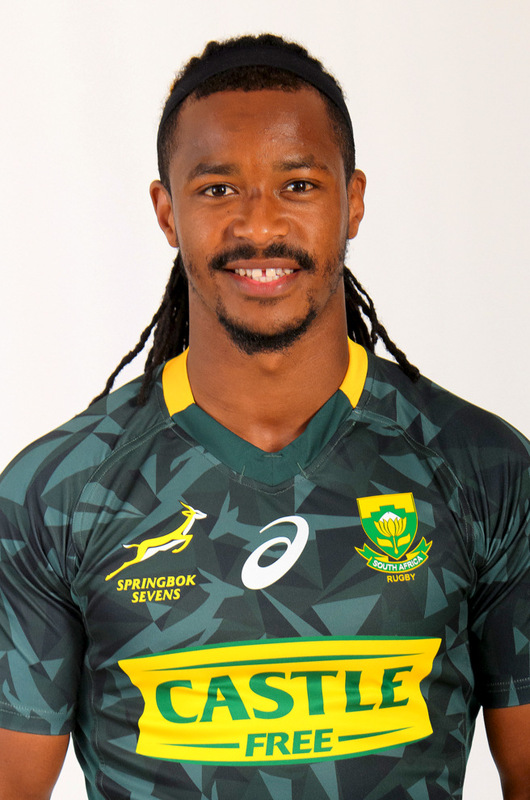 The match starts at 09h35 SA time.